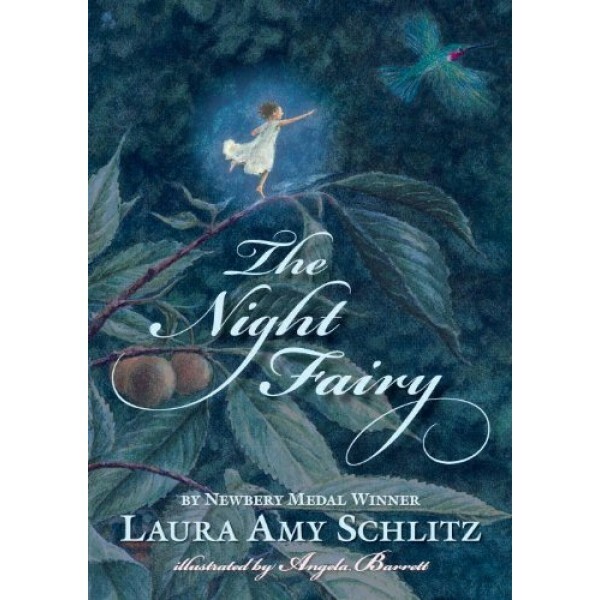 From 2008 Newbery Medalist Laura Amy Schlitz comes an exhilarating new adventure -- and a thoroughly original fairy who is a true force of nature. What would happen to a fairy if she lost her wings and could no longer fly? Flory, a young night fairy no taller than an acorn and still becoming accustomed to her wings -- wings as beautiful as those of a luna moth -- is about to find out. What she discovers is that the world is very big and very dangerous. But Flory is fierce and willing to do whatever it takes to survive. If that means telling others what to do -- like Skuggle, a squirrel ruled by his stomach -- so be it. Not every creature, however, is as willing to bend to Flory's demands. Newbery Medal winner Laura Amy Schlitz and world-renowned illustrator and miniaturist Angela Barrett venture into the realm of the illustrated classic -- a classic entirely and exquisitely of their making, and a magnificent adventure. 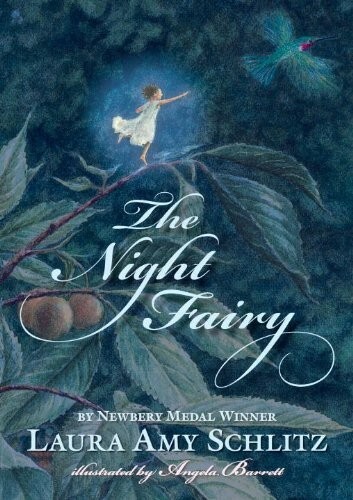 You don't have to be a follower of those mysterious winged creatures to love this unique fairy tale from 2009 Newbery Medal-winner Laura Amy Schlitz. The book's heroine, Flory is certainly not your garden variety fairy. After losing her wings in a run-in with a bat, she must learn to survive among the hungry daylight creatures of the Giantess's garden.